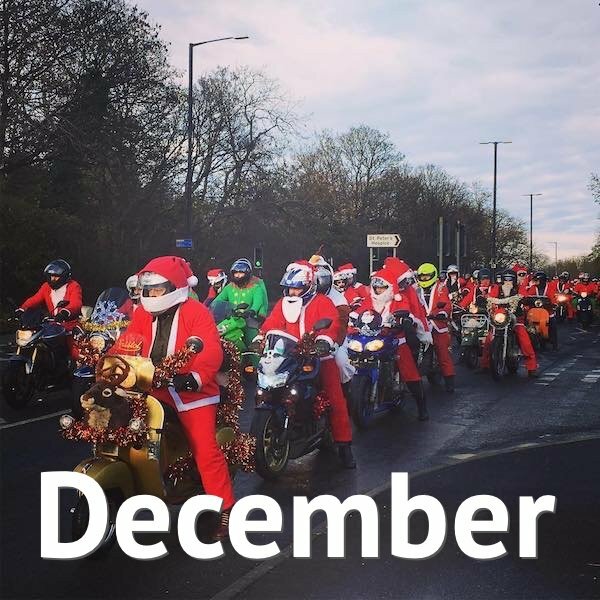 Biker & Bike’s December Motorcycle Events Calendar lists all of the premier motorcycle events in the UK. With Christmas just around the corner there aren’t many events in December, but the ones that are, we’ve listed below. Join hundreds of other riders as we visit children’s’ charities across the country to raise much-needed funds. This year we will be riding to the children’s hospices at Charlton Farm in Bristol, Little Bridge House – Barnstaple and Little Harbour – St Austell as well as PARC Play and Resource Centre in Essex. All bikes, trikes and scooters are welcome to spread some Christmas cheer to those who deserve it the most. Road racing and TT legend John McGuinness takes to the road with a series of live banrer-filled events with buddy James Whitham, who’ll be asking John about the highs and lows of his near 30-year career that includes 23 TT wins. There’s a Q&A with the audience who can also get a picture with the great man or an extra £5 on your ticket. Read the small print in the event’s website page to save yourself the booking fee. Come and join us as we finish the season in style at Kempton Park with a packed motorcycle autojumble and our off-road and racing show alongside! As ever, there will be a huge selection of jumble stalls and trade stands offering bargains on all sorts of motorcycle items and project bikes. Plus, for this special December event we welcome some beautiful machines from the off-road and racing worlds covering all the major disciplines. Among the many highlights will be Ted Davis’ and Ernest Allen’s famed Black Lightning/Watsonian sidecar outfit… and that’s just for starters. A small but very welcome new collection of prestige and classic motorcycles including the promise of a few Broughs. If you have a bike you would like to display please contact the organisers via the Facebook Page (link below). The annual Plus Pudding event is the only race meeting on the circuit calendar to feature two, three and four wheels. It’s the ideal excuse for the whole family to get up off the sofa and away from those mince pies, because with fresh air and racing engines… it doesn’t get much better! Steve Burbidge hosts his annual charity guided trail riding event around Hampshire, Wiltshire and Salisbury Plain. The event starts from Burbidge’s Bakery in Andover and will include a route of green roads heading west to Tilshead, where a bakery lunch graciously provided by the bakery will once again be available by kind permission of R.Hunt Ltd Agricultural Engineers. The ride will finish at the Bell Inn near Weyhill. Beneficiaries of this year’s event will include Wiltshire TRF, an EVS ‘blood bike’ organisation and Andover Rotary Club. 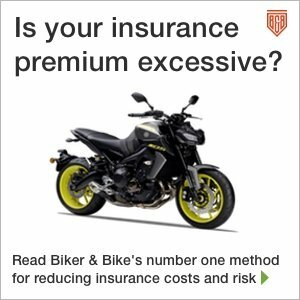 Donation: £35, or free if you are prepared to lead a group of riders on a legal route of your creation.